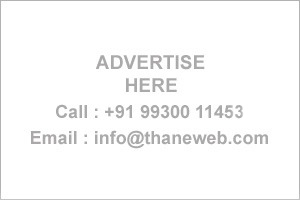 Thane Business Directory - Find list of Interior Decorators & Designers in Thane, Mumbai. Get address, Phone numbers etc of Interior Decorators on Thane Directory. 16, Boulevard Mall, Lodha Complex,Eastern Express Highway, Majiwada,Thane (west) - Mumbai. 400601.